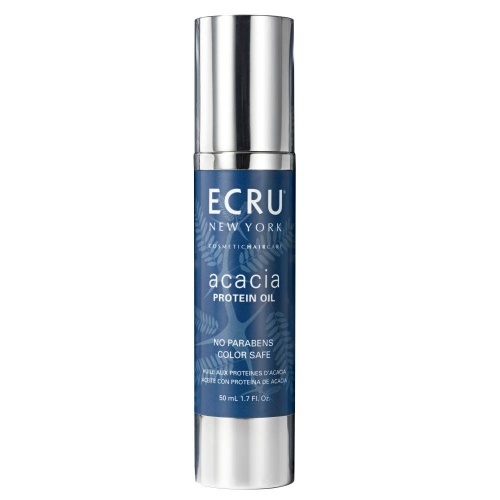 The Acacia protein conditioner features acacia collage wheat amino acids, hydrolyzed keratin and wheat protein, and Safflower seed oil. These ingredients combined help to improve strength of the hair and manageability while it conditions and repairs split ends. Hair colour is protected and the hair is left fuller and healthier with an amazing shine. 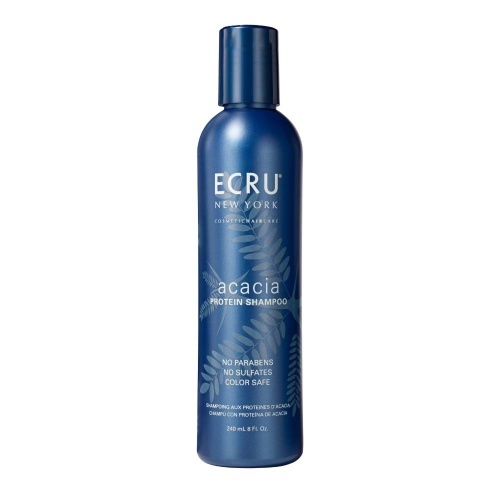 Paraben free - Colour safe. 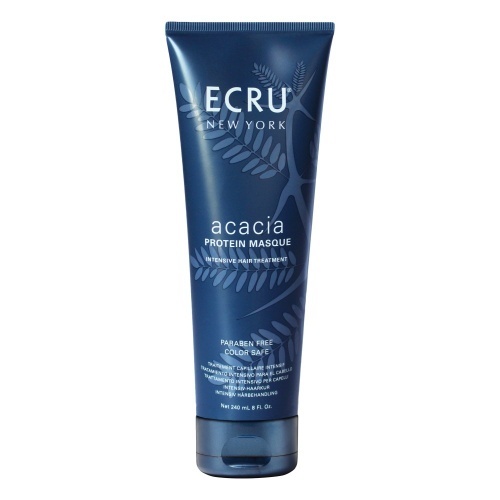 Directions: Apply to wet hair after using Acacia Protein ShampoO. Leave to penetrate for 2 minutes. Rinse thoroughly.